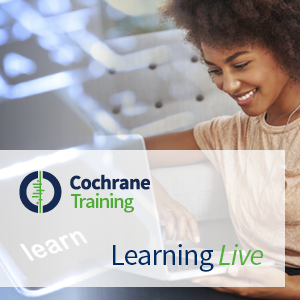 This webinar, delivered as a part of the Cochrane Learning Live series, is on common errors made in the development of Cochrane Review Protocols and how these errors can be avoided or addressed. The webinar was delivered in June 2016. The webinar is of interest to review authors wishing to learn more about developing their own protocol, as well as editors who wish to learn more about recognising common errors at an earlier stage in the review process.